It’s heart breaking that we continue to kill over 100 firefighters every year in the line of duty. 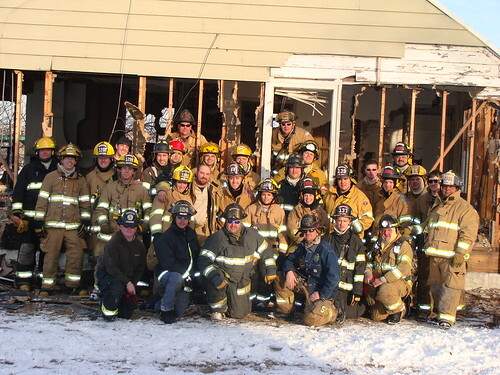 As firefighters we have a responsibility to not just honor the fallen but to also learn from them. 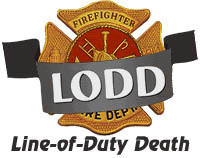 In this assignment you will be assigned a Line of Duty Death to research, you will provide details about the fallen firefighter, their department, and the events / circumstances surrounding their deaths. You will be given additional details regarding this assignment by Instructor Roark in an upcoming class. Buy:Female Pink Viagra.Aricept.Prozac.Cozaar.Benicar.Buspar.Lipothin.Zocor.Female Cialis.Lipitor.Zetia.Lasix.Wellbutrin SR.Advair.Acomplia.SleepWell.Seroquel.Ventolin.Nymphomax.Amoxicillin….